What did I expect? 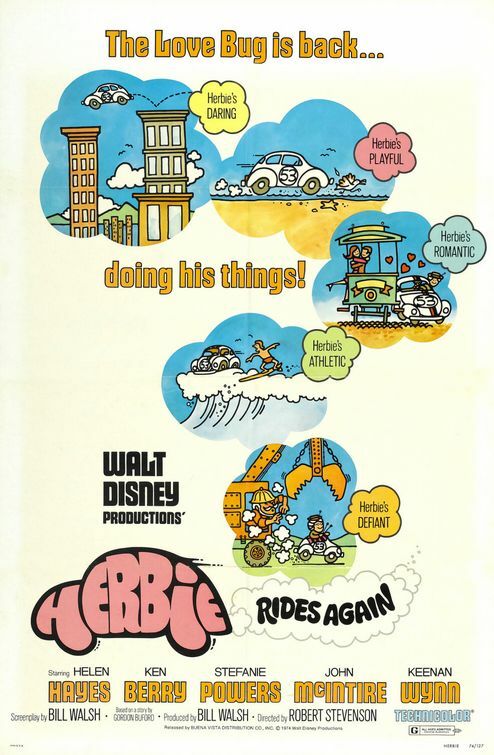 A crazy road trip adventure! What did I get? 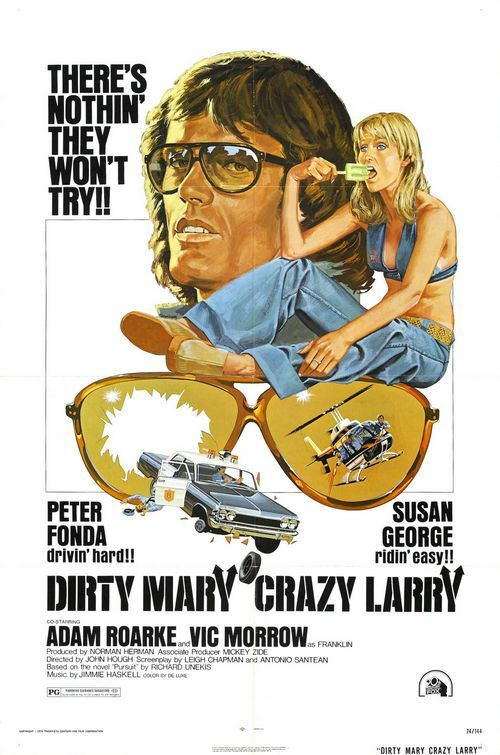 Dirty Mary, Crazy Larry is a grubby countercultural classic for greasemonkeys, it seems, but don’t let that exalted description fool you: engineered for the bad-trip post-Manson generation, it’s now scarcely intelligible to anyone else. 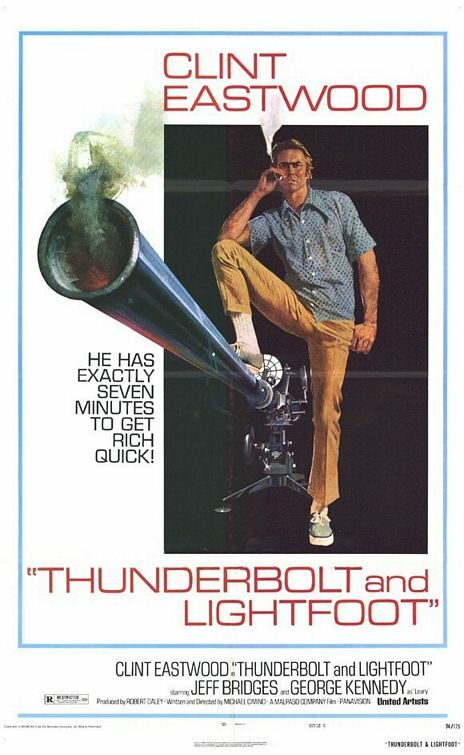 Offering more screeching tires than a half-season of The Dukes of Hazzard, the movie founders on the levels of plot, characterization, and theme. Some onlookers extol the chemistry between the eponymous duo, but to me it adds up to a bunch of aimless attitudinizing. What did I expect? Something about Brooklyn thugs, tone to be determined. What did I get? 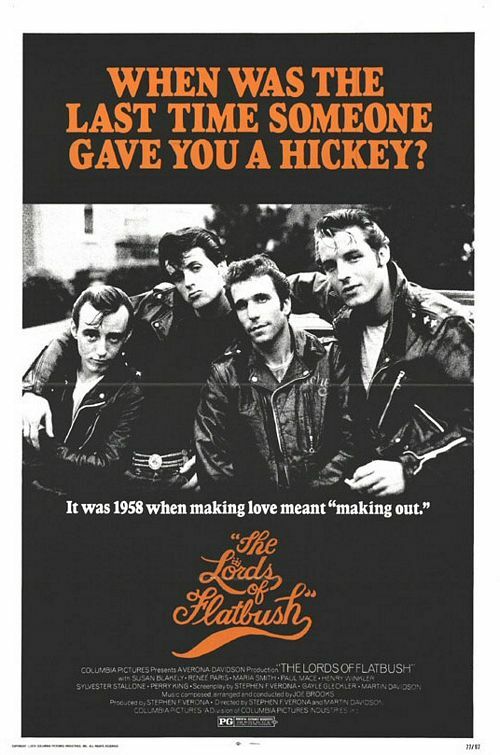 The Lords of Flatbush artlessly combines the raw ethos of 1970s American filmmaking and the budding interest in 1950s America that had already manifested in Sha Na Na and American Graffiti and would soon spawn Grease and the popular TV show Happy Days. Even as it cribs many of the strategies of American Graffiti — particularly the soundtrack — the under-emotive Lords sorely lacks Lucas’s directorial verve.